... Soon ... - Hi, I'm Titaz! I already bought new tripod. 2 tripod. the black and the little red. 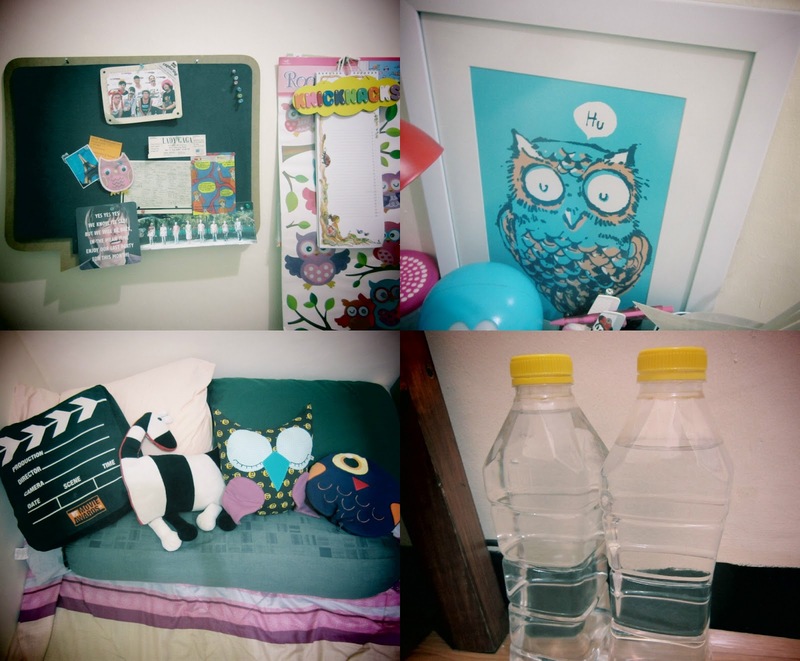 This is a lil bit sneak preview from my room hihihi. Enjoy! It's not finish yet. I still had my work space and closet room need to be done.